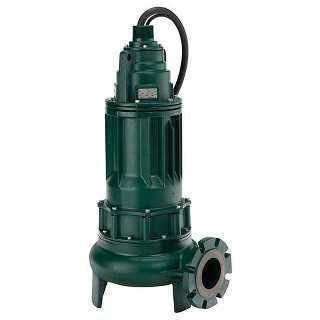 Hayes Pump is the sole distributor for Zoeller Engineered Products featuring Zoeller Solids Pump, Heavy Duty Submersible Pumps and Grinder pumps and systems with explosion proof motors. 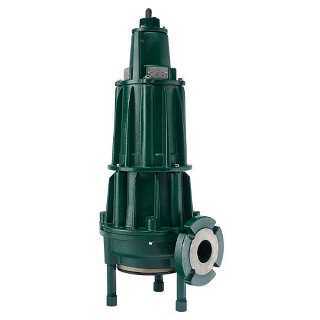 These Zoeller Engineered Products are designed for heavy duty applications pumping solids. 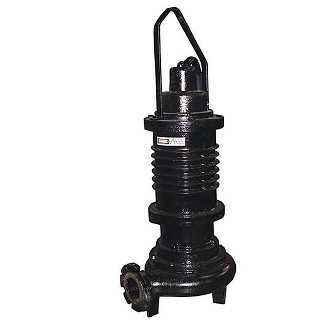 The Explosion Proof Motors are a unique feature providing a higher safety level than most other heavy duty submersible pumps. Zoeller Engineered Products mission is to offer high quality products, services and technologies designed to provide value, while serving society and protecting the environment. As part of the The Zoeller family of companies worldwide began in 1939, Zoeller Engineered Products has the very best solution for your heavy duty applications, engineered to exact standards. 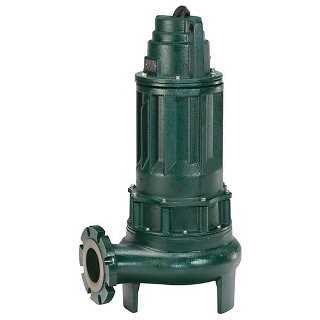 Hayes Pump offers Zoeller pumps for Municipal & Industrial in Connecticut, Rhode Island, Massachusetts, New Hampshire, Vermont & Maine. Request full product details using form on the right. 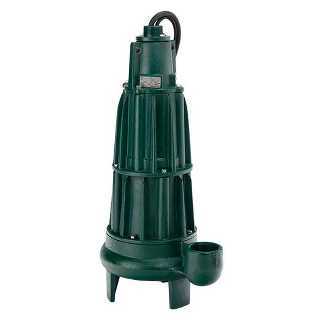 Commercial duty effluent pumps for Class I, Division 1, Group C & D locations. 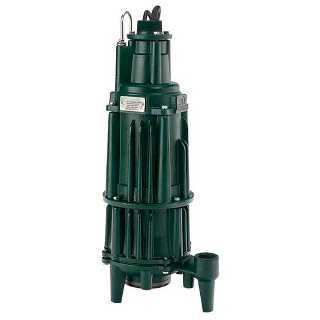 Commercial duty sewage pumps for Class I, Division 1, Group C & D locations. 440 stainless steel cutter and plate hardened to Rockwell C55-60. 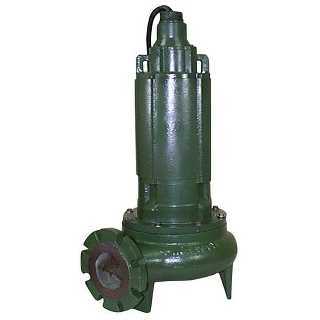 Discharge size – 2-1/2″ flanged horizontal adaptable to 3″ flange, 2″ NPT optional. 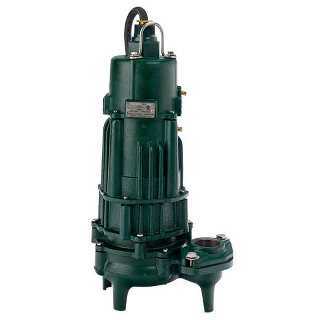 Hayes Pump has over 100 years experience working with specifying engineers to design and solve the most challenging pumping applications. Municipal waste water solutions require an experienced engineering team committed to developing detailed specifications to handle your most demanding applications. 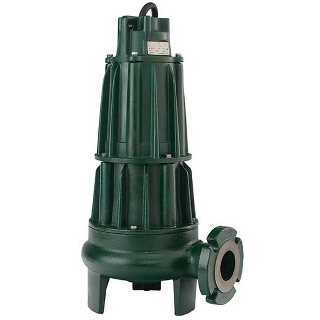 Zoeller and Hayes Pump engineers provide innovative solutions to effectively meet your project objectives. 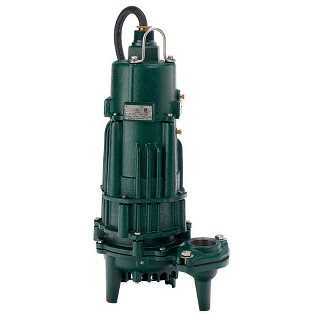 Hayes Pump offers authorized service on all Zoeller pumps.